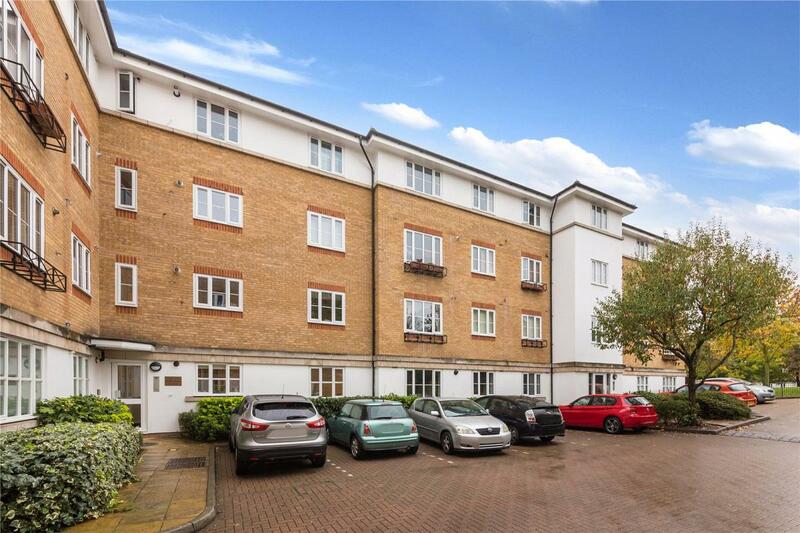 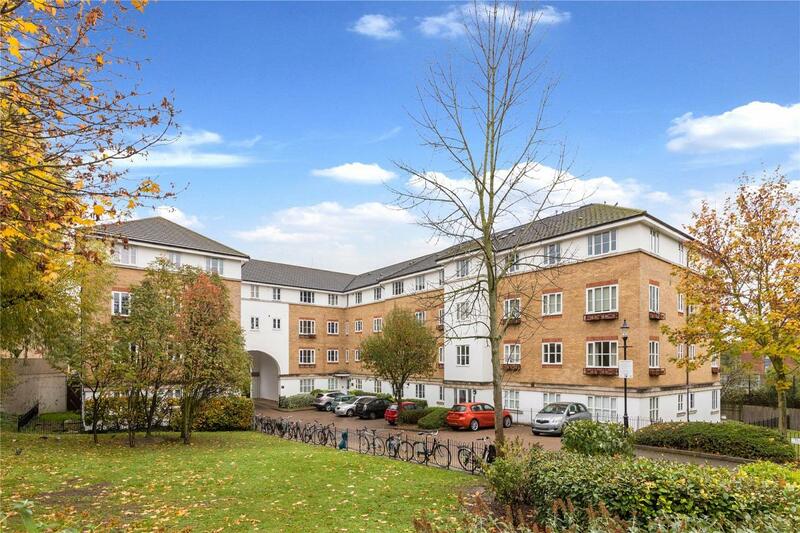 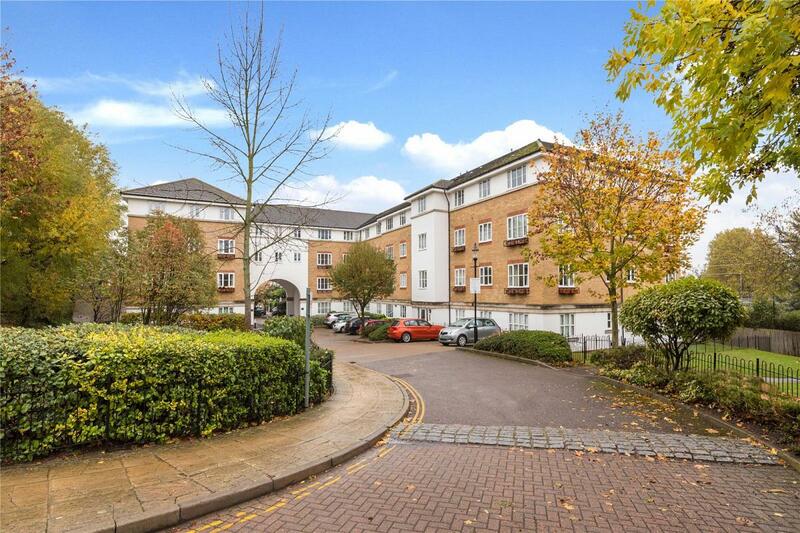 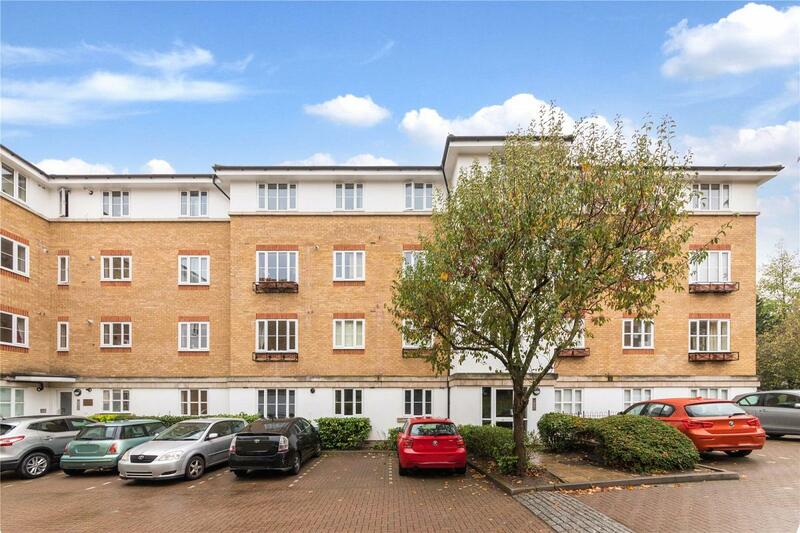 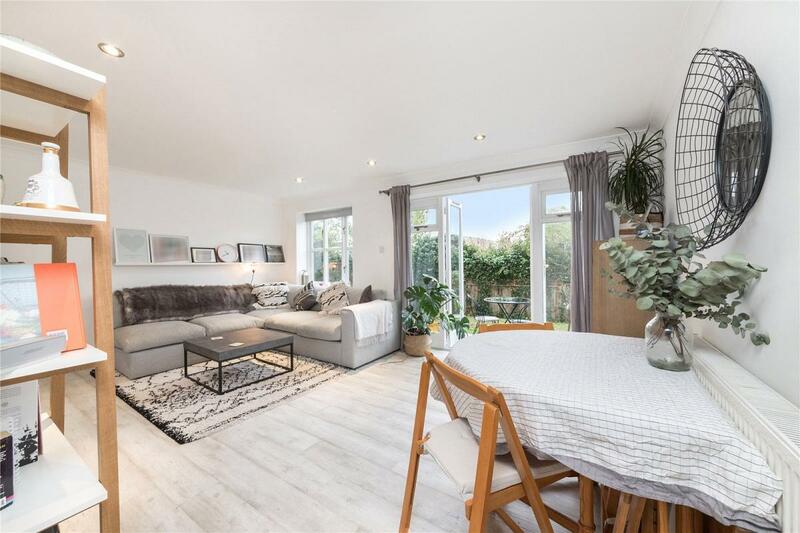 Set within the leafy gardens of a secluded gated development built by the renowned St Georges Development Company, is this delightful ground floor two bedroom apartment. 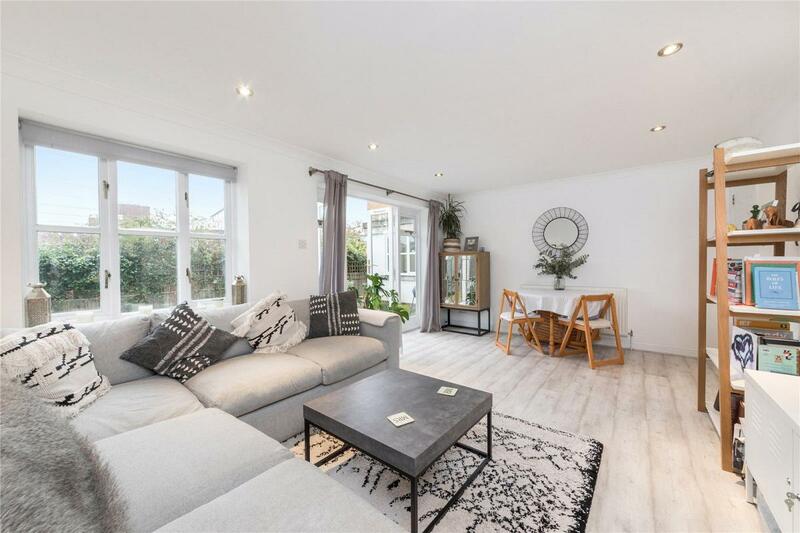 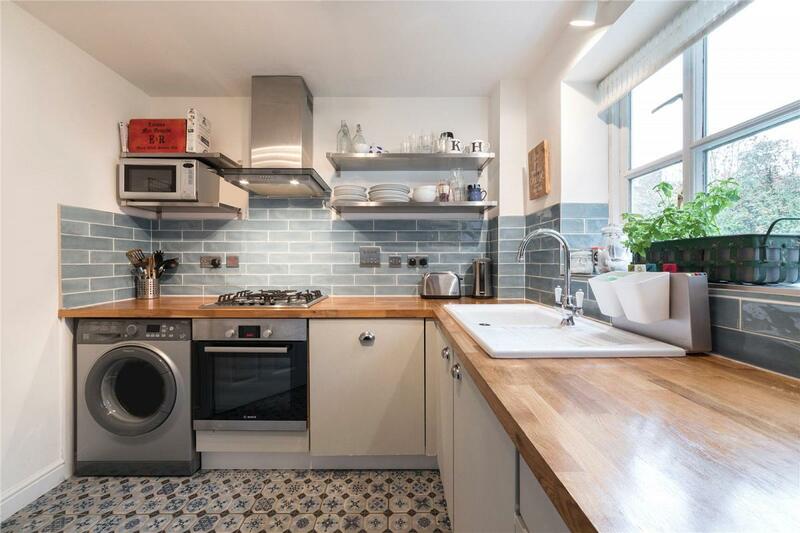 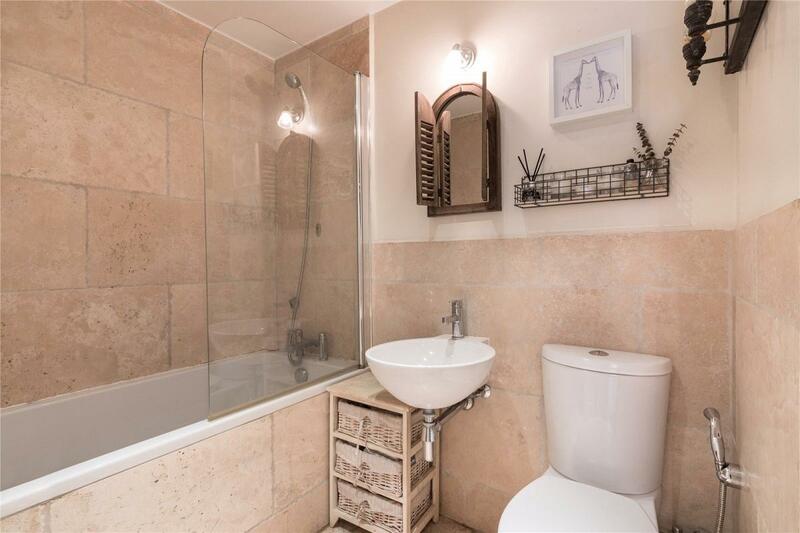 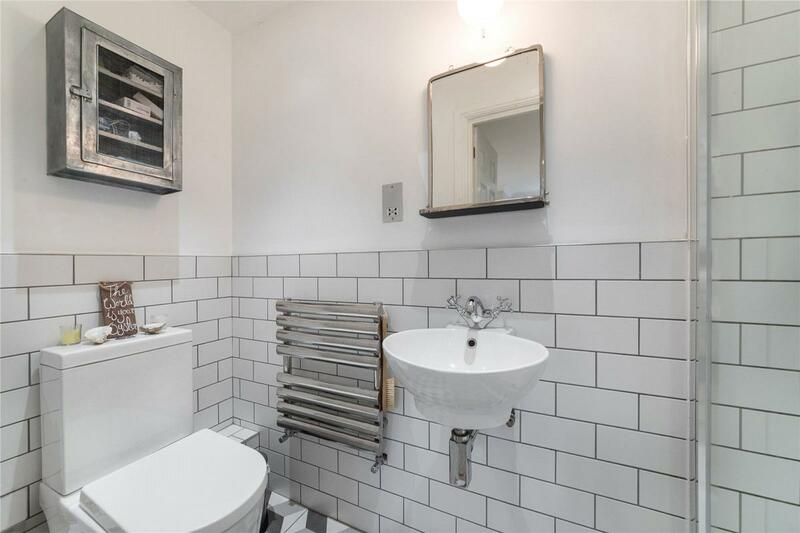 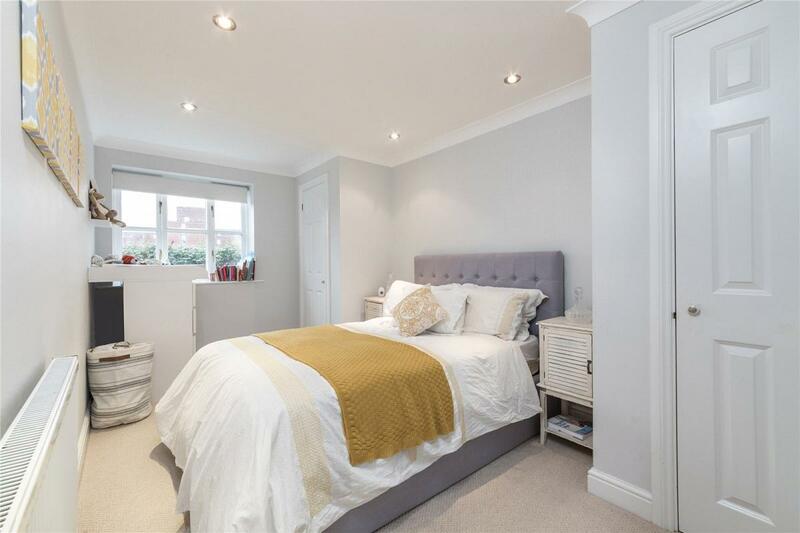 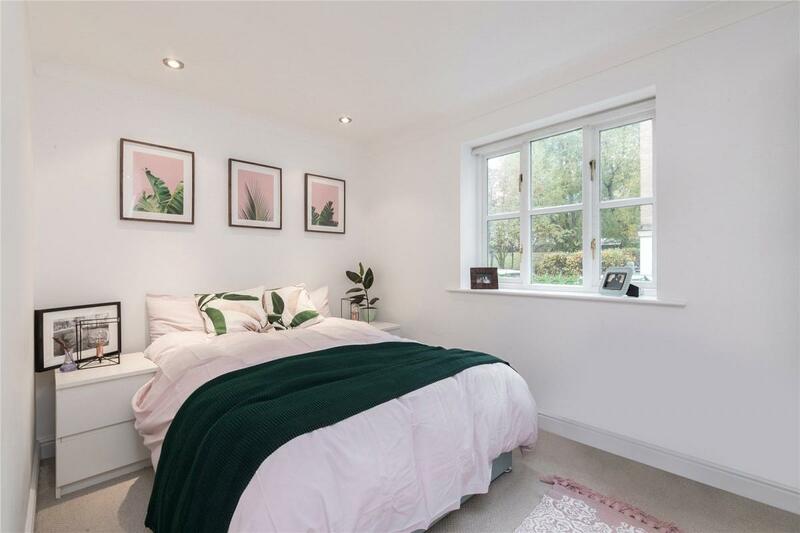 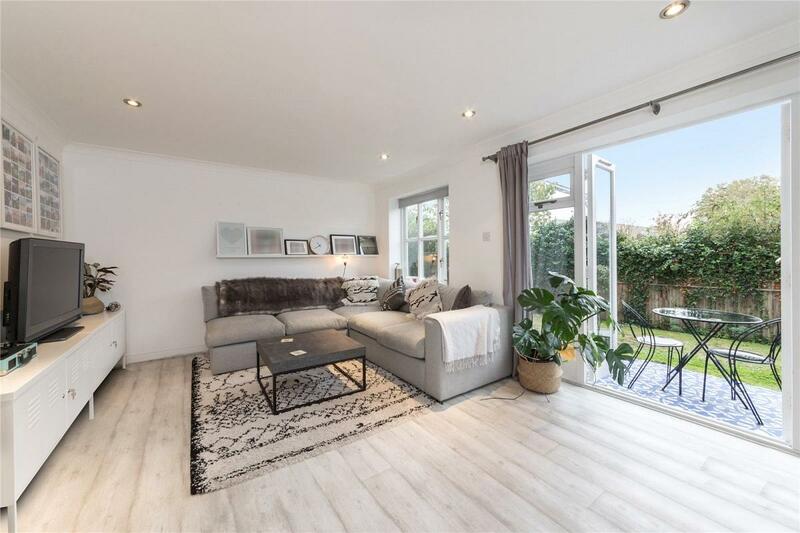 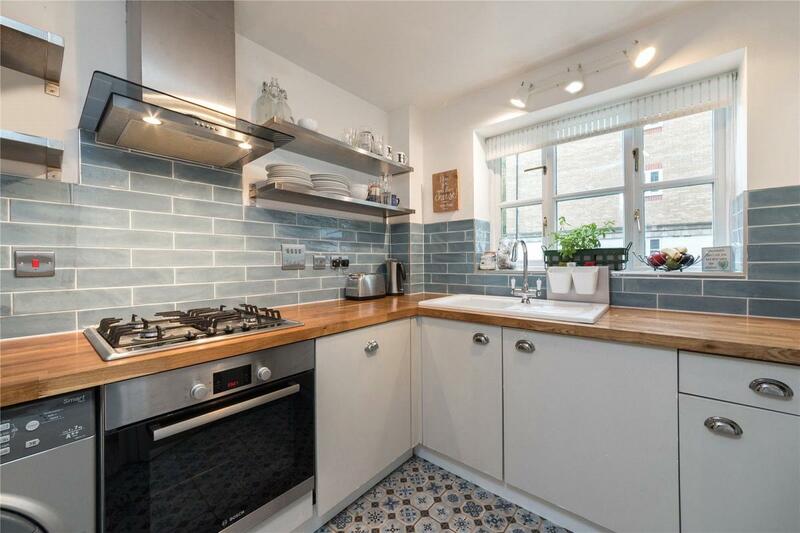 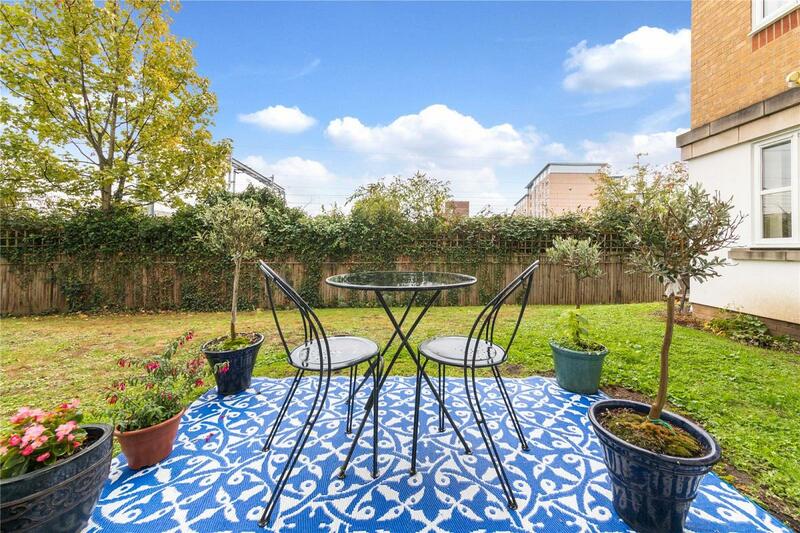 The property is very well designed with a considered layout benefitting from two double bedrooms, en-suite shower room, family bathroom, fully fitted separate kitchen and bright spacious living room opening onto the private patio and communal gardens. 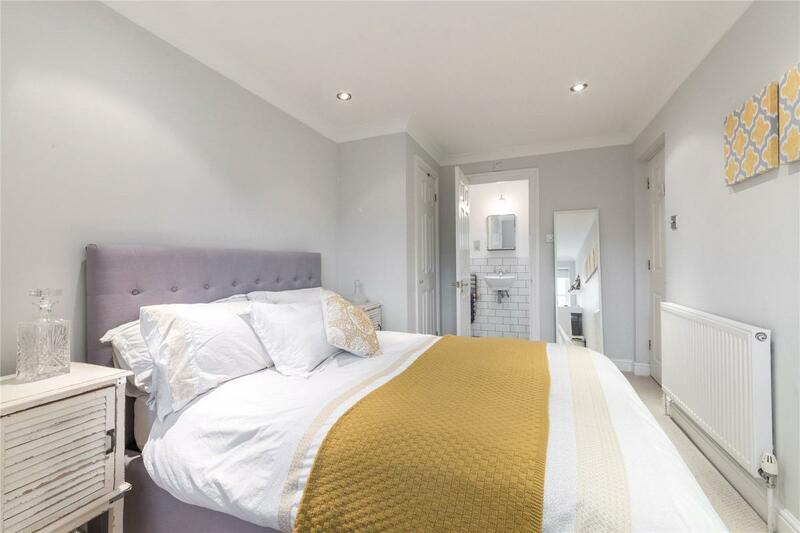 Goddard Place is ideally located for easy access to the excellent shopping, entertainment amenities and transport links of Archway and Tufnell Park as well as the tranquil delights of Hampstead Heath. 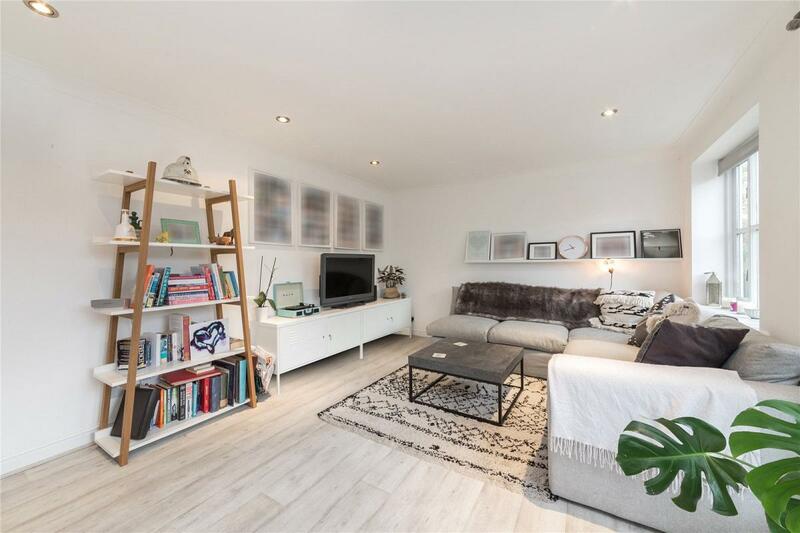 "Property in Kentish Town consists mainly of terraced town houses, some of which have been converted into smaller flats. 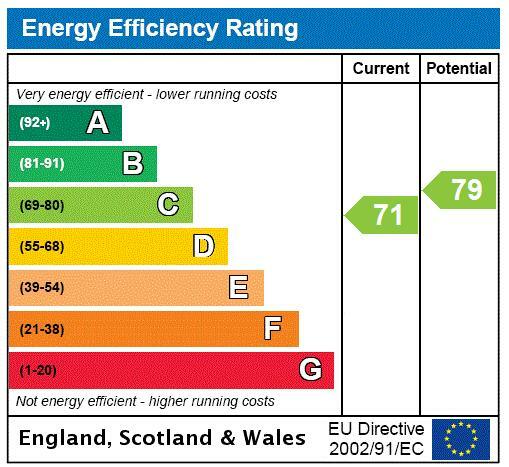 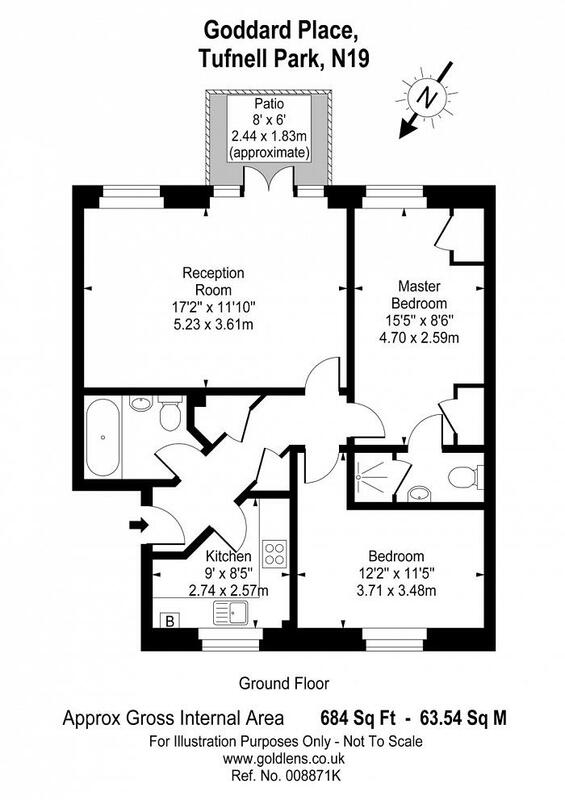 Some retain their original layout and provide spacious family accommodation."